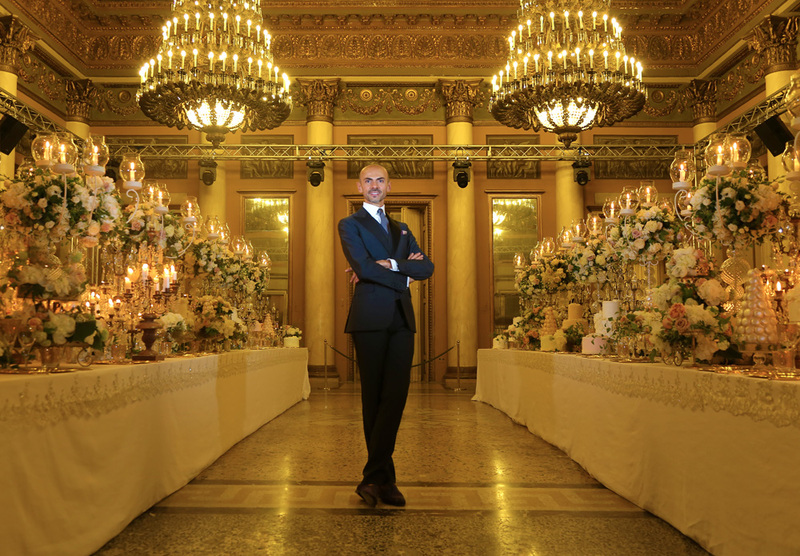 We recently had the pleasure to interview Italy’s Leonardo da Vinci of weddings, Angelo Garini, of Garini Immagina, from his Milan studio. 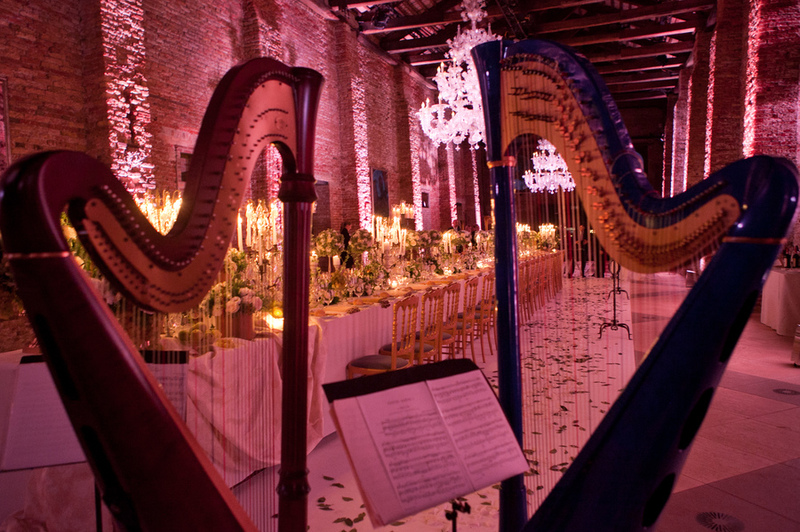 The sophisticated event designer and architect who has worked with celebrities like Naomi Campbell and David Guetta started his career as an architect and some how ended up in wedding planning – planning some of the most beautiful weddings in Venice, France and other countries. 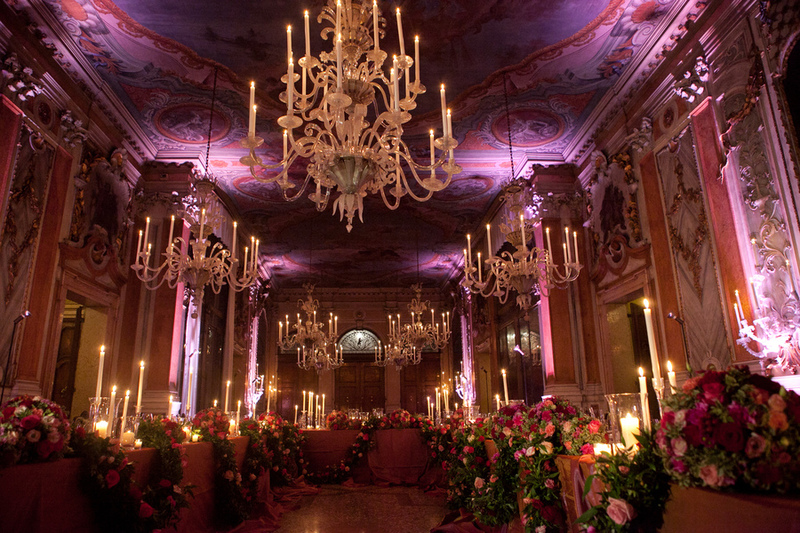 His ability to ‘paint’ a wedding makes him highly sort after, both in Italy and abroad, by celebrities and brides alike. 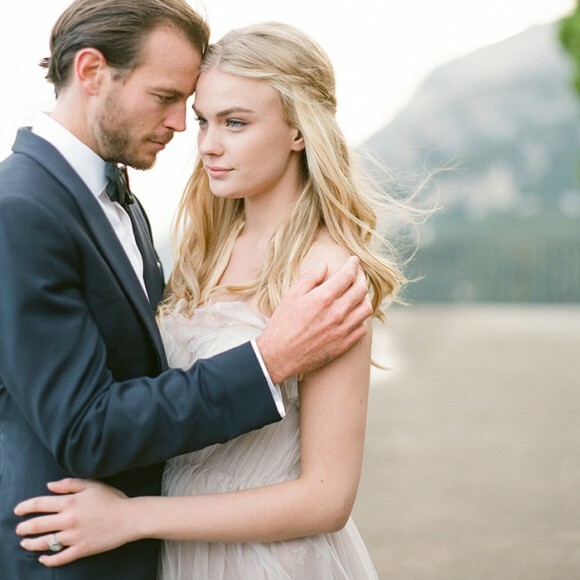 Read on to find out more about his work and how you could actually plan your own wedding! 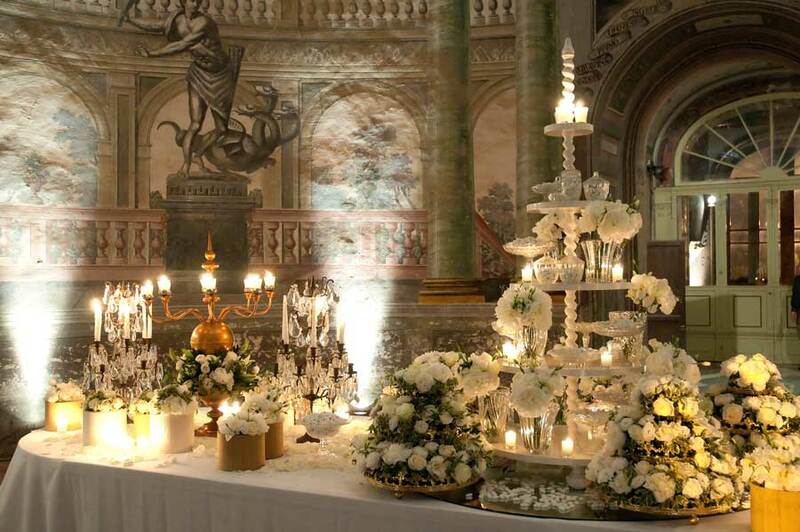 Celebrity Style Weddings You’re an architect, interior designer and wedding planner. 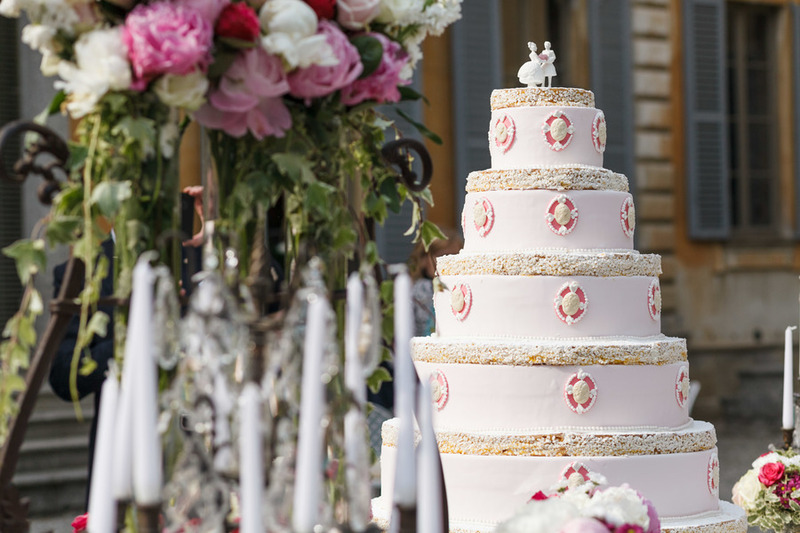 How did your career in wedding planning begin? Angelo Garini The first wedding I organized was at the request of a client of mine, whose house I’d just renovated and decorated, specially for the wedding of his daughter. 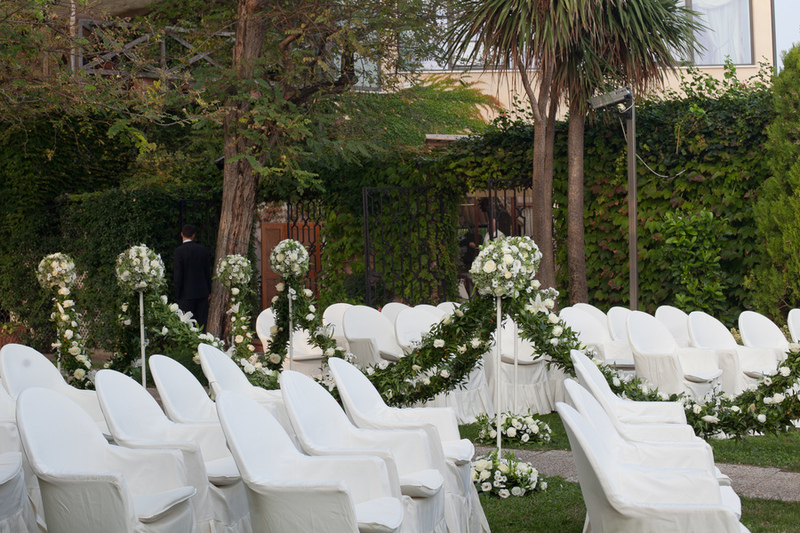 At the time, the request was to design the wedding space, in line with my architectural background. CSW How do these 3 professions compliment each other in your line of work? AG What holds my professional life together is my love for the art of living. The balance of all the different elements we have to create something beautiful is the key. 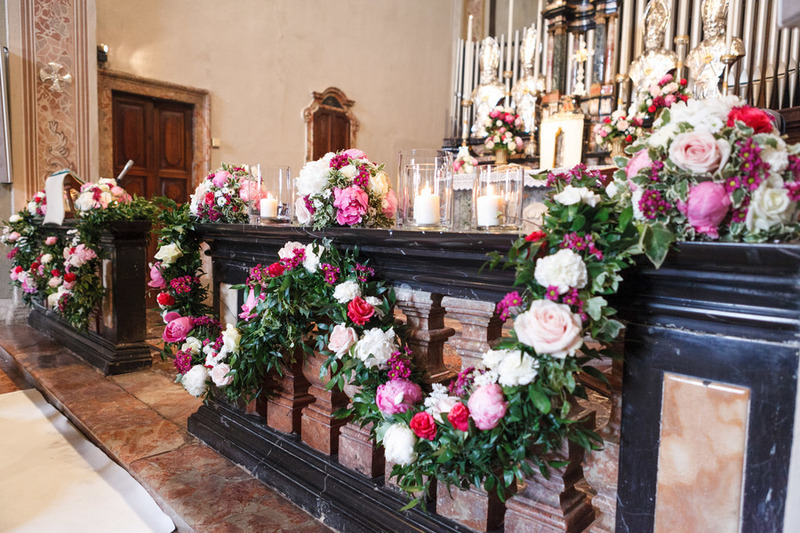 Whether it’s the home, decorate objects, lights, flowers, candles for a table, my approach is always the same – inspired by the history of art and my family. Mine is a family that for centuries has done it for the love of beauty and openness to true raison d’etre. CSW It’s obvious are a person with sophisticated and eclectic style. What inspires you? AG …I like to be inspired by Leonardo da Vinci, whose many works in those days included creating events and parties for the Duke Ludovico il Moro at the Sforza court in Milan. He designed the wedding of Isabella d’Aragaona, the nephew of the king of Napoli, with Gian Galezzo Sforza, heir to the Milan duchy. CSW Tell me what makes the Garini wedding different from the others? This is what makes [Garini Immagina] different, in a sector where unfortunately some people just improvise. I live in a country that many people love for its beauty, but how many of us know how to really appreciate it? I like to introduce history and traditions with a modern approach. CSW Milan, Paris and Naples, you have offices everywhere, you’re a very busy man. 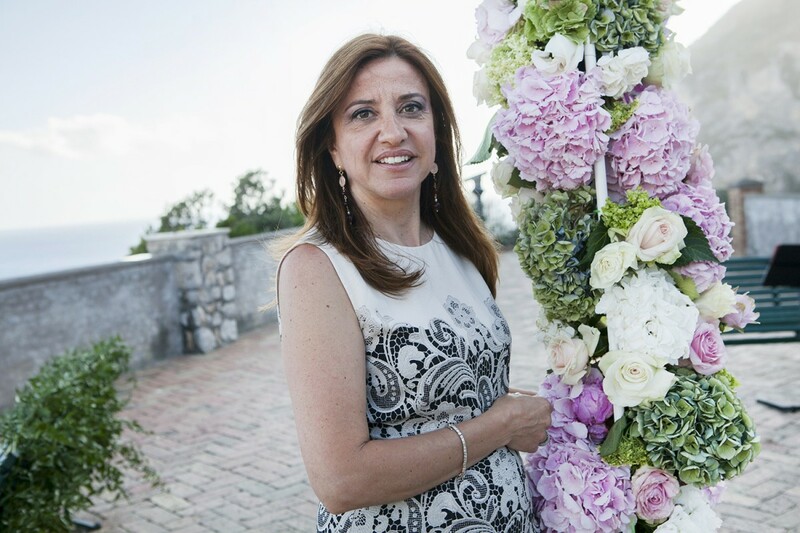 What can a bride expect from a Garini wedding? 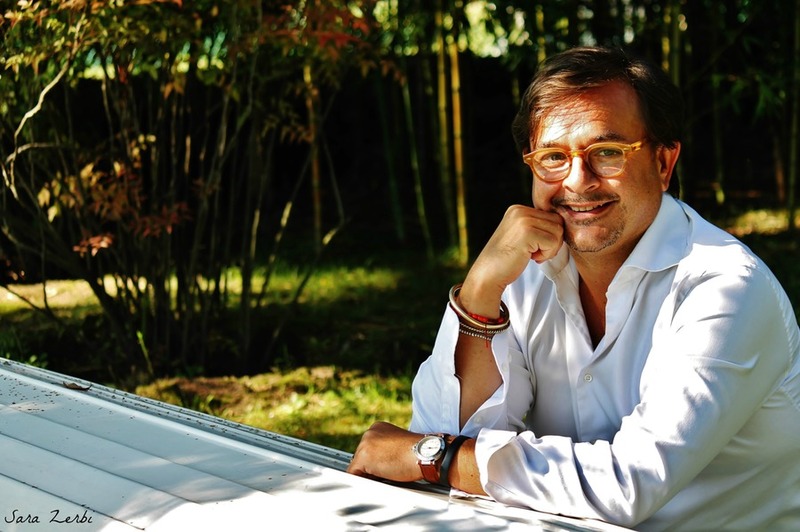 AG My headquarter is in Milan, a place I call “Maison Garini”, then Paris and many other Italian cities. I also have representatives in other parts of the world. 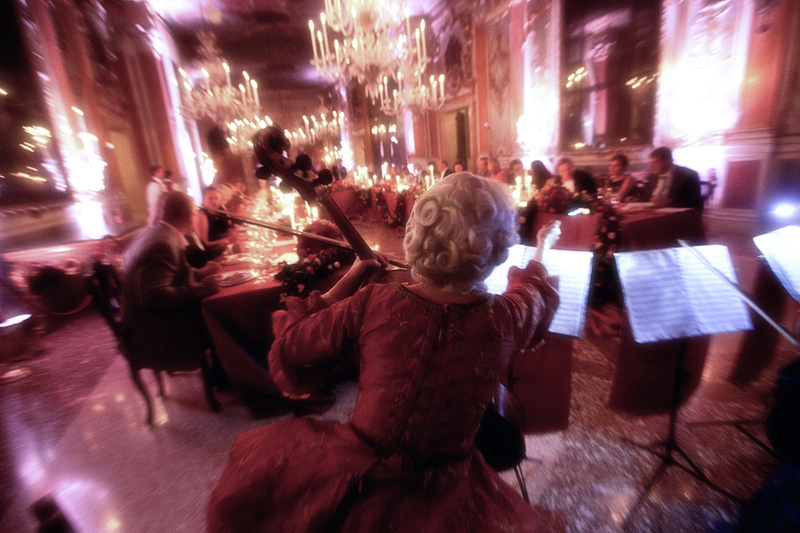 Anyone who comes to me expects to live a total experience where lights, perfumes and music fills the ambience, creating a truly magical and memorable experience. CSW What are some of the most common requests couples make when they come to you? AG The most common requests would be that I organize an amazing party for everyone to enjoy. I enjoy planning an event that both the bride and groom really love. Another [popular] request they make is for a wedding location that none of the guests would have ever seen before. CSW What should a couple never leave out? 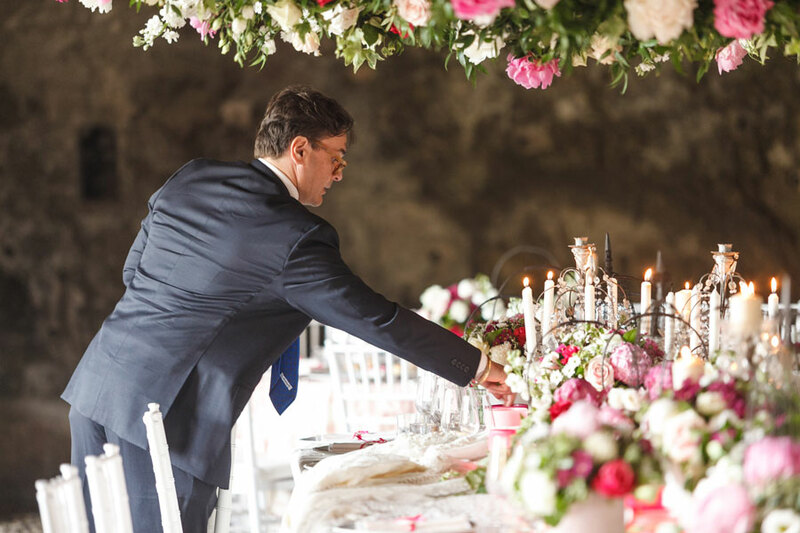 Flowers and music create the right atmosphere, while the photographer leaves us with the memory of the big day. 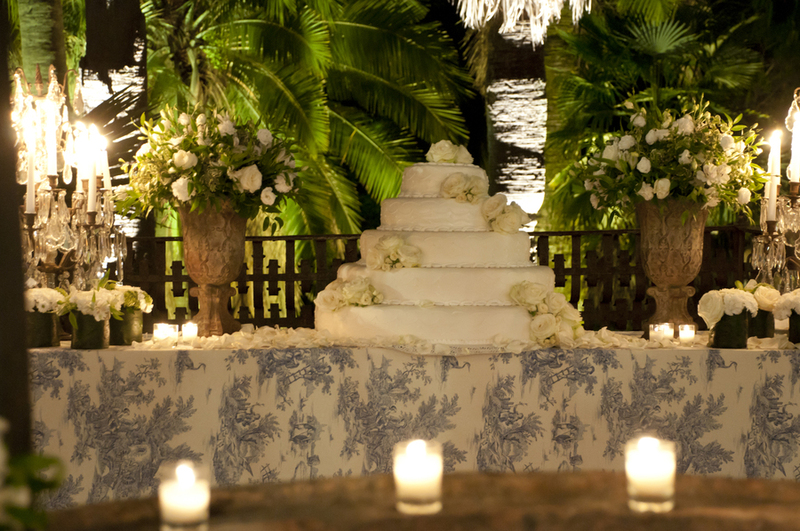 CSW You have organized several dream weddings, can you share your most memorable experience with us? AG Among many, I organized a wedding in Venice where the celebrations lasted five days and for each day I went for completely different themes, ambiance and colors. 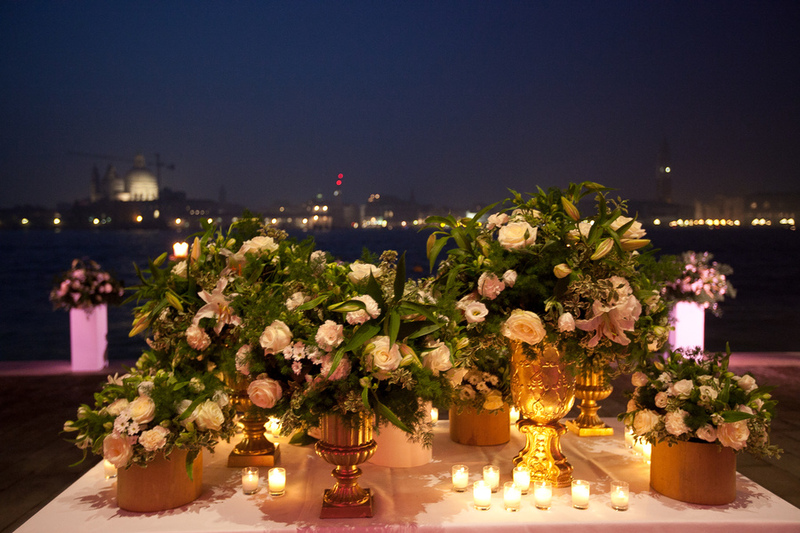 It was a tribute to the beauty of the city of Venice and the beauty of the bride. I was able to win the trust of the couple within a few minutes of chatting with them. I discussed my ideas with them and then created everything for them within two months. CSW Based on your experience, what would you suggest to a young married couple who have just started to plan their wedding? AG To keep in mind that a wedding is an event that involves many age groups from different backgrounds. You must then make choices that would make all guests feel welcomed and comfortable. 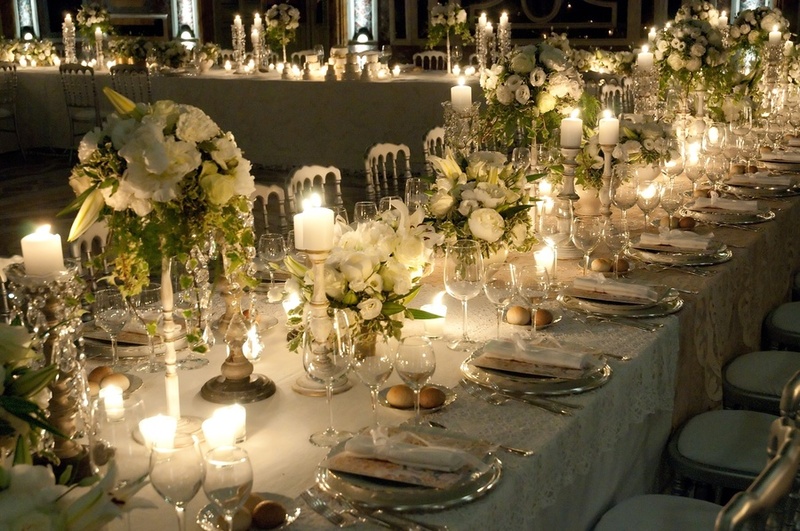 The bride and groom will be the hosts than the stars of the party and should consider giving their guests proper attention. CSW You recently planned the DJ David Guetta’s 20th wedding anniversary. The event looked amazing. What was it like working with him? AG Absolutely fantastic. David is an international star that was willing to be led along with his wife to organize a private event that his family and close friends could be part of. I set up a real show where artists took turns on the stage and on the water with high-impact performance, with an Ibiza bay as background. But the highlight of the moment has been when the couple arrived on a sailboat with their children at sunset – directly to the place where they renewed their vows. But the highlight of the moment has been when the couple arrived on a sailboat with their children at sunset - directly to the place where they renewed their vows. CSW What are some of the latest trends in weddings that you noticed recently? 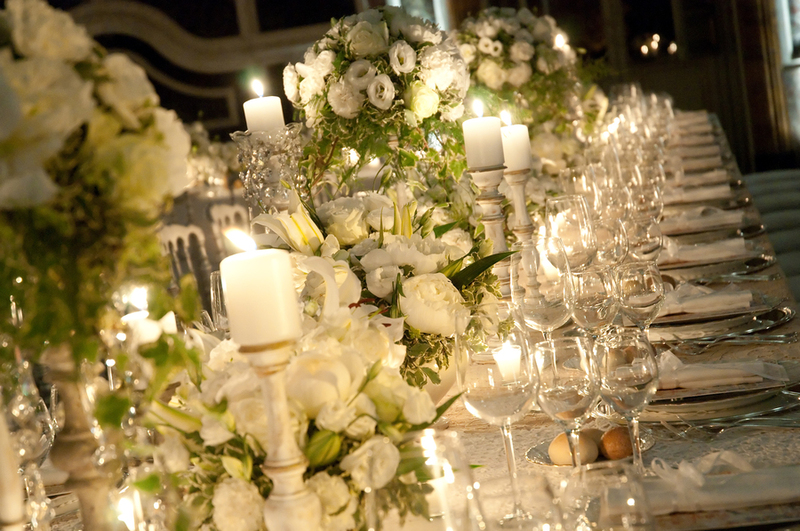 And what are your predictions for the hottest wedding trends this year? AG Every year I propose new trends and color palette for weddings for the next season. After the Gypsy wedding, last year I will propose some new themes: the “lettering” as main theme of decoration, the “secret garden” as an invitation to look for small and intimate places to create many different moments of celebration within the same event; and the “soft touch”, with soft and comfortable materials, that would make people feel their handmade nature and their softness. For colors I will aim at combinations of pink and orange with hints of purple. 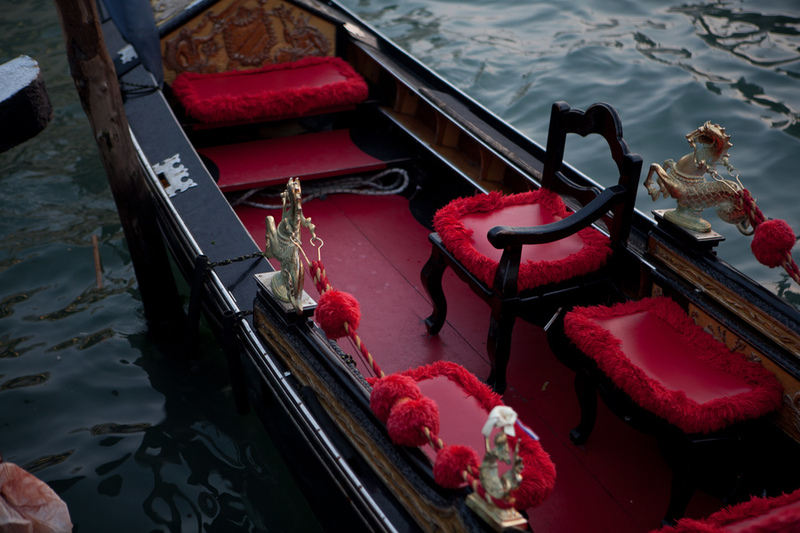 CSW For US brides who are planning to have a destination wedding in Italy and want a Garini wedding, what is your booking process? AG It’s very easy. I have a website in English where they can find a lot of useful information. The best way to reach me would be via email. Following that, I usually organize a meeting according to the couple’s schedule. I’ve done weddings where I organized everything via email and Skype and met up with the couple afterwards. CSW Is there a wedding style you’d like to see couples try for a change? CSW What is a typical day for Angelo Garini when he’s not working? AG I spend a lot of time in our family home in Lake Maggiore, in Italy, especially in the summer. When there I like to read, meet people, do some gardening, go sailing – which is my passion. 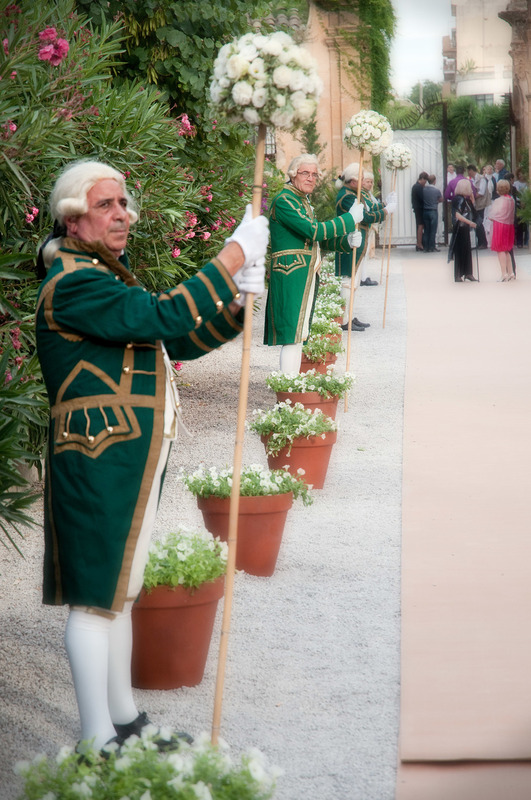 Without sacrificing tea time in the gardens, a real moment of celebration…always surrounded by family and friends. If I’m not at the lake I love going to antique markets to look for furniture and objects to decorate with. I also like to wander through the streets of Milan to observe people. I love Paris, London and New York and I go to these places as much as I can. I find that the observation of the world is an endless source of inspiration. CSW Your favorite buildings in the world? CSW Tell us your 5 favorite things. AG Reading, flowers, music, antiques, a brilliant and intelligent conversation. This interview has been translated from an Italian version, for our English audience.